Even though it is still hot AF here in Georgia, I am totally over summer clothing and currently drooling over the new fall arrivals I’ve been seeing!! A great way to ensure that you’ll have amazing outfits for fall is by stocking up on basics and key essentials for the season. By doing this you are creating your own capsule wardrobe, with items you can mix and match endless ways. From a blazer, to a jacket, and a chic sweater, it is best to invest in trusted basics and trendy styles you’ll want to wear all season long. I’ve rounded up my favorite basic pieces for fall plus a few statement items that you NEED in your closet…trust me, you’ll thank me later!! 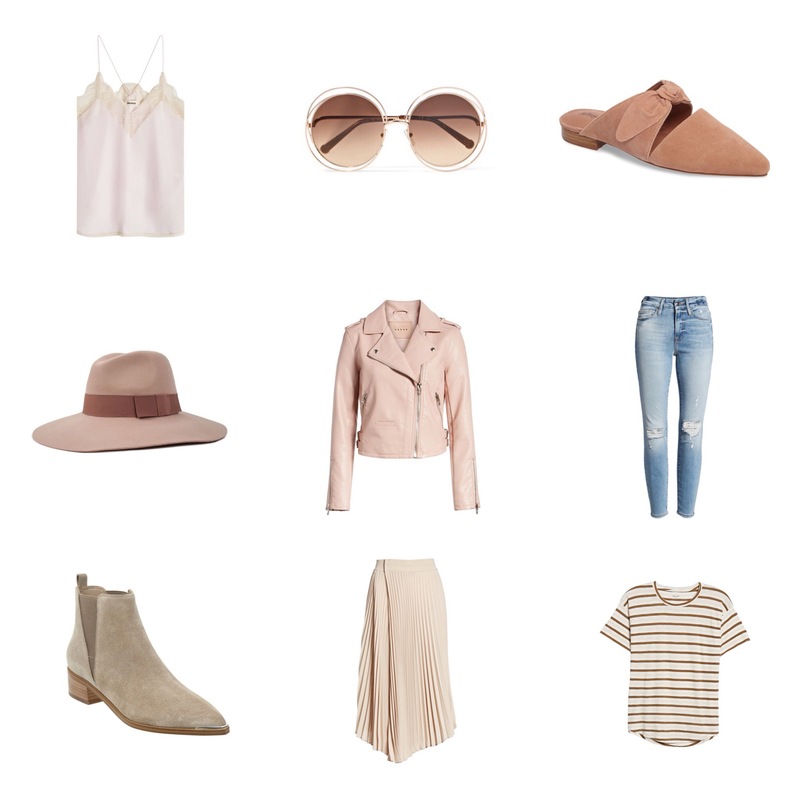 Blush Tones : Blush is the neutral of the season and it looks great paired with almost any color! It’s basically the grown-ups version of pink…and everywhere this season! 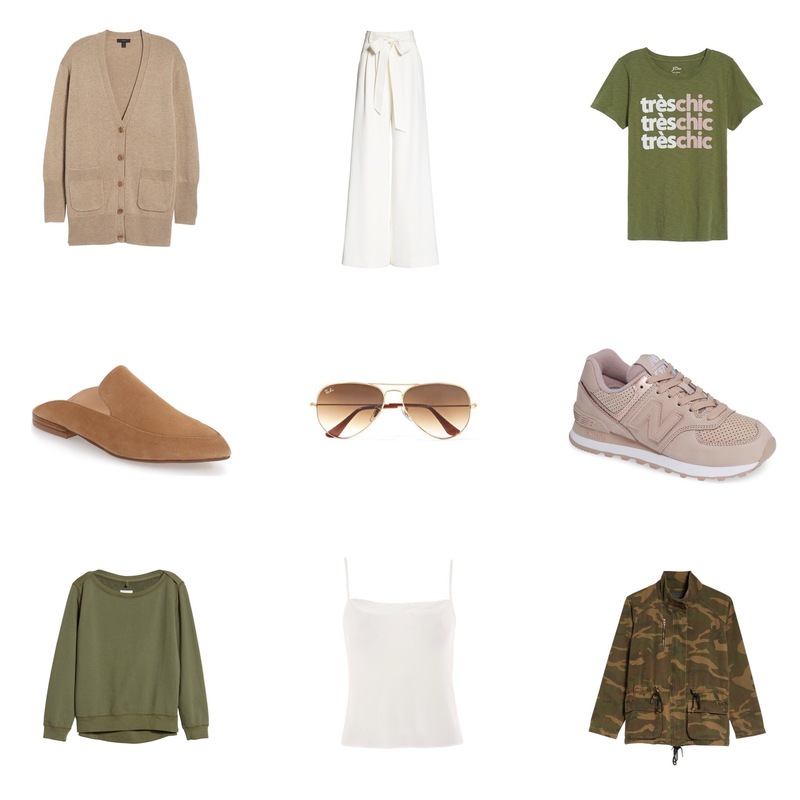 Olive You Fall : What’s not to love? 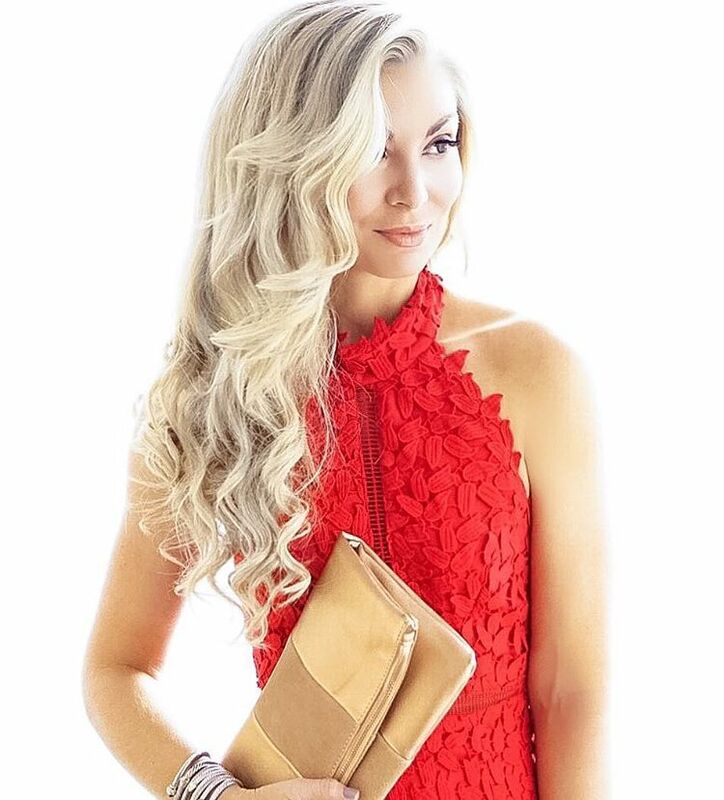 It looks great on every skin tone and can be paired with both darker or lighter colors! Camo is my weakness and it is trending HARD this fall!! While still a neutral, it can give your outfit an extra chic touch! Back in Black : Both cool & casual…the classic that will never go out of style! 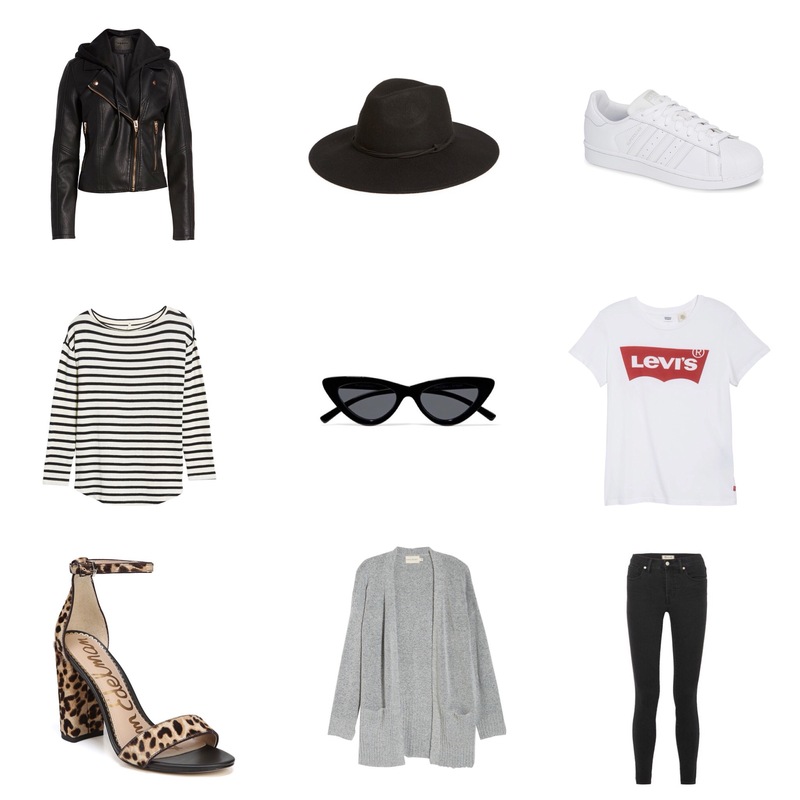 Try pairing a graphic tee with distressed denim and a blazer for a super chic look! I’m also a big fan of everything leopard I’ve been seeing this season. These leopard sandals give just the right amount of pop without being gaudy! Warm Neutrals : Every shade of light brown, from tan to camel to cognac and beige…these neutrals are extremely versatile. These rich vibrant shades can look effortlessly casual or sophisticated and elegant.